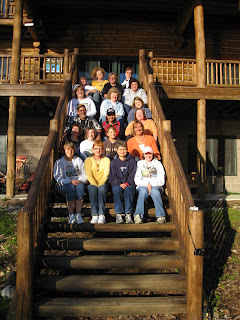 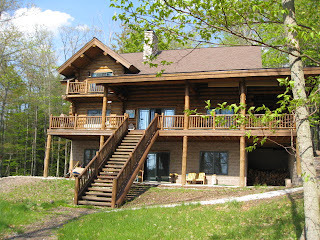 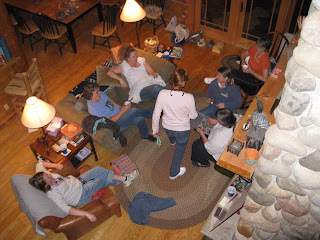 Wonderful cabin and people. 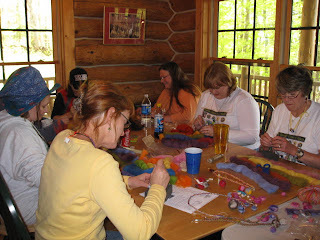 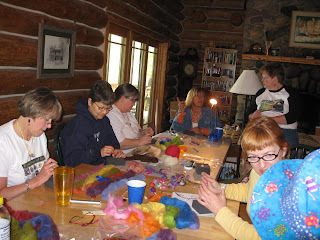 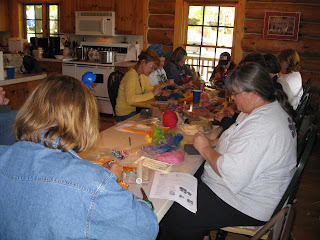 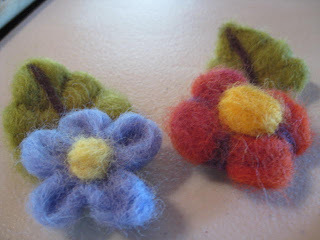 Beading, eating, chatting, learning, all weekend long. 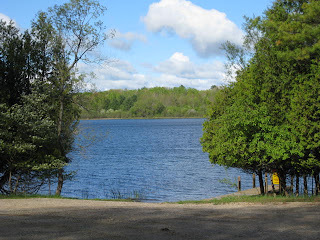 View of the lake: Townline Lake otherwise known as Loon Lake! 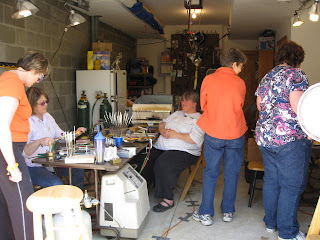 One of the visitors was really interested in torching! 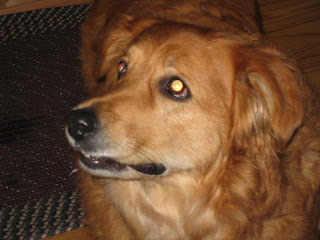 She was looking for the kitty here -- whenever I would "meow" she would look like this. 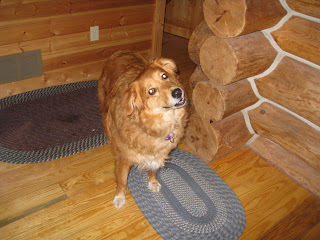 Soooo cute. 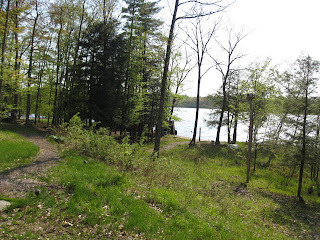 This is where the torches were set up. 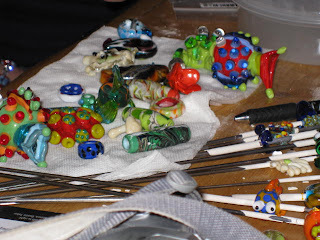 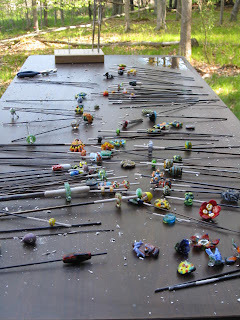 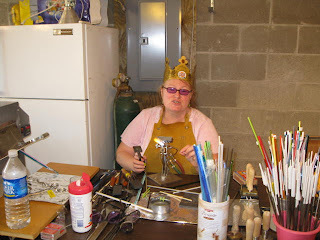 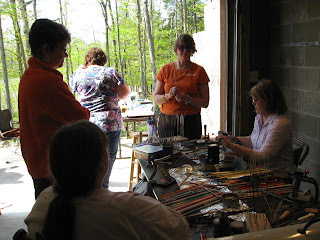 Such fun the next morning seeing all the beads that came out of the kilns. 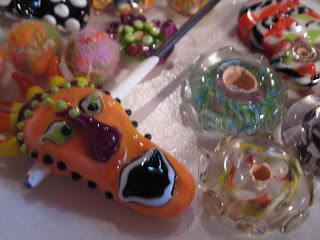 Wonder who's face bead this is?? 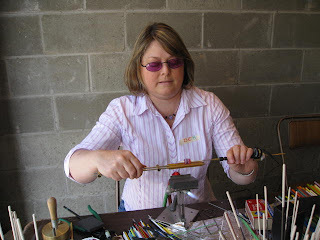 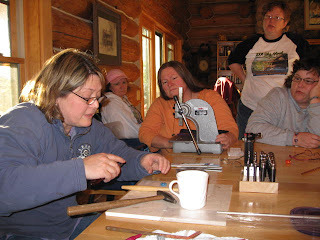 Deb showing us how to silver core our beads. 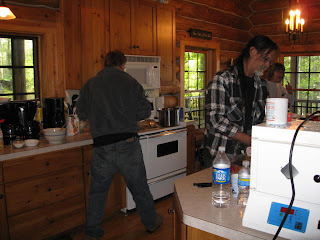 Gotta love it - men working the kitchen! 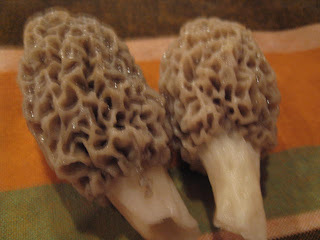 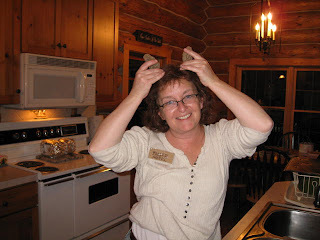 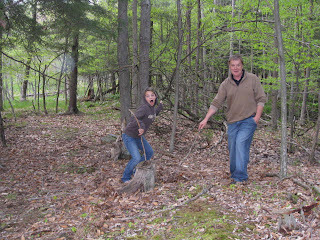 Some of the folks went searching for those elusive Michigan Morels and found a couple!! 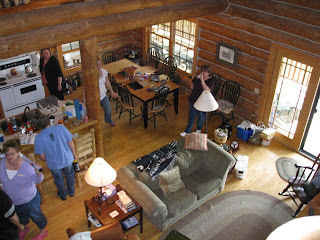 Views from the loft of the living room/dining room/kitchen area. 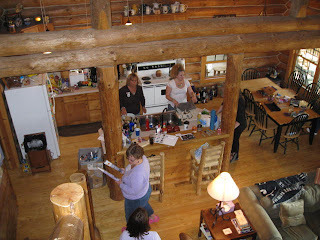 The cabin was a wonderful space! 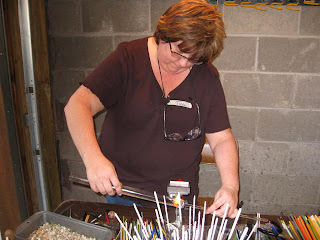 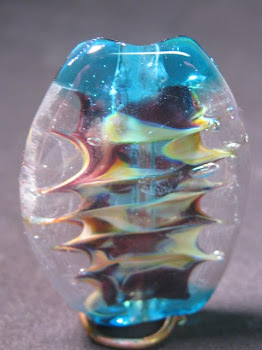 GO BACK TO: Beaver Island Jewelry web site. 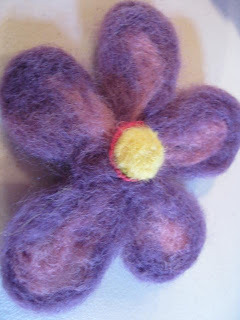 Home again - Caio Italy!